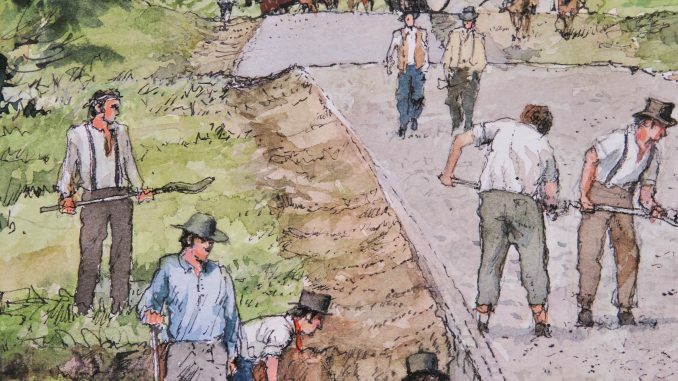 April 14 lecture: The National Road — the Road that Built a Nation. 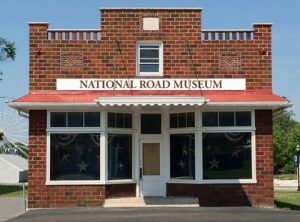 Sunday, April 14, at 2:00 p.m.
On Sunday, April 14, Tiffany Ahalt, the Marketing & Development Director for the National Road Museum in Boonsboro, will discuss the National Road, the nation’s first federal highway intended to expand and populate America’s untamed West. The National Road, which ran over 800 miles from Baltimore to Vandalia, Illinois near St. Louis, paved the way for hundreds of thousands of industrial migrants, whose search for a better life spurred economic growth and helped to unify the young nation. In Frederick County and much of western Maryland, the National Road – also known as the “National Pike,” follows Md. Route 144 and U.S. Route 40 (or Alt. 40). Then through Pennsylvania, West Virginia, Ohio, Indiana, and Illinois, it roughly follows U.S. 40 – although travelers today mostly zip by on Interstates I-68 and I-70, paying no attention to the national treasure just a short distance away. During the “Heyday” of the National Road (1810-1850), it was a primary east-west route and the gateway to the “Old Northwest.” During that period, many people from the Lovettsville area and “the German Settlement” traveled westward along the National Road, and their descendants can still be found in east-central Ohio, in communities along old U.S. 40. Mileposts, mile houses, inns and taverns, and stone arch bridges from this period still line the road. 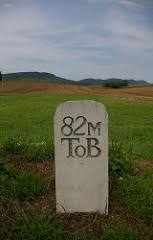 Mrs. Ahalt will discuss the significance of the National Road during the 19th and 20th centuries, as well as its importance during the Civil War. 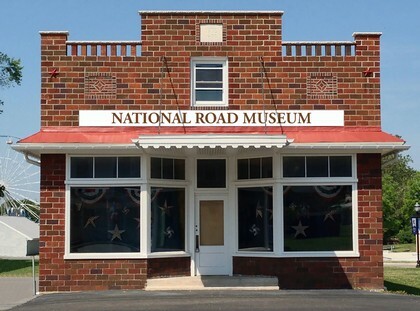 She will also tell us about the National Road Museum in Boonsboro, Maryland’s first museum dedicated to the Historic National Road, and we will also hear about new displays and programming. Third, to collect, restore, present and preserve artifacts through exhibits, programs, and special events for the local and nearby communities , and for byway enthusiasts. The lecture will be held at St. James United Church of Christ at 10 East Broad Way in Lovettsville. The program will be followed, as is customary, by questions and discussion.